I definitely understand his desire for control and ritual as he’s learning so much about the world around him and trying to make sense of it. I also want to teach him flexibility. After all, he’s only going to encounter more and more recalcitrance to his will. I mean, for one thing, there’s Hyatt. 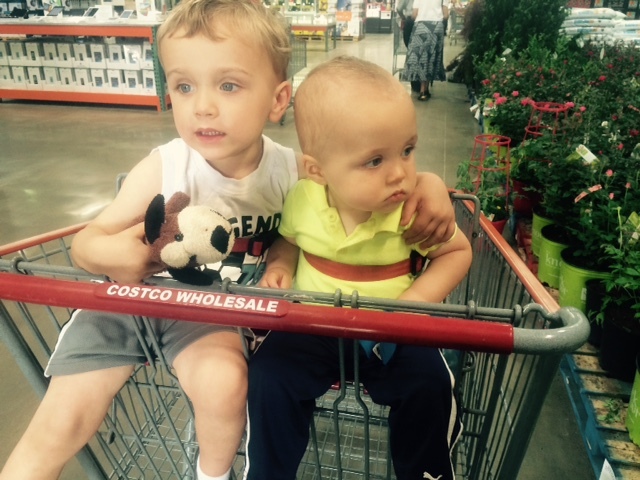 In this picture, Hyatt is holding one of Lincoln’s farm animals, which is a no-no. And that face? That’s what you get when you try to take the farm animal away. 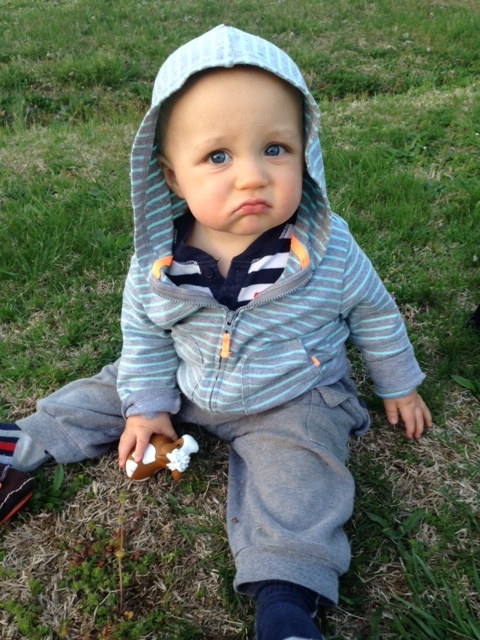 Hyatt is my assertive, pouty-lipped, delightful second–and he’s about to give Lincoln a run for his money. 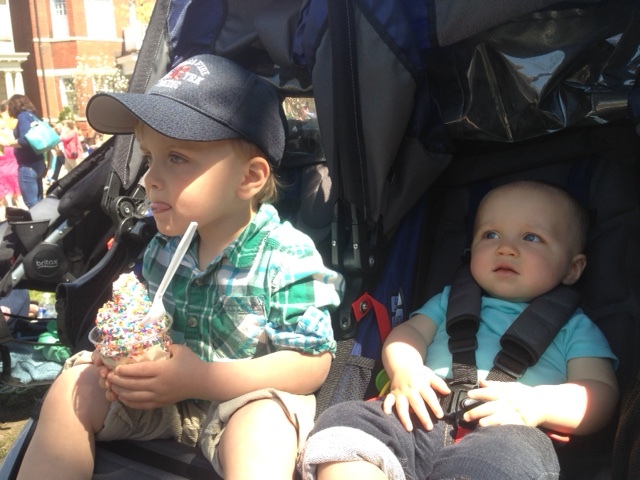 I haven’t blogged in a while because these two have really been keeping me on my toes. Bryce calls Hyatt the Vacuum Cleaner because he trolls around the floor looking for tiny objects to consume. As a result, it’s difficult to give Lincoln my full attention–and it’s starting to bother him. The bigger Hyatt gets, the more tears I see from Lincoln. 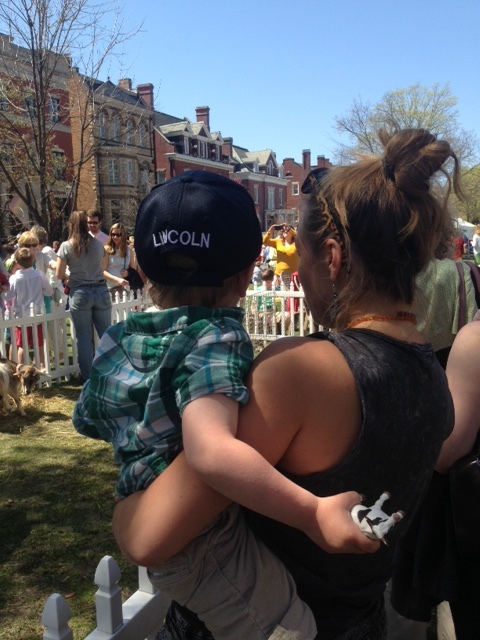 Lincoln has always been very sensitive and socially aware. He’s observant, cheerful, and typically quick to share. It’s important to him that the people around him are having a good time. Hyatt has benefited from Lincoln’s hospitality. There’s constant adjusting, though. When emotions escalate, it’s often best to head outside. Like most kids, the sheer possibility of the open space helps Lincoln and Hyatt forget what they were just mad about. 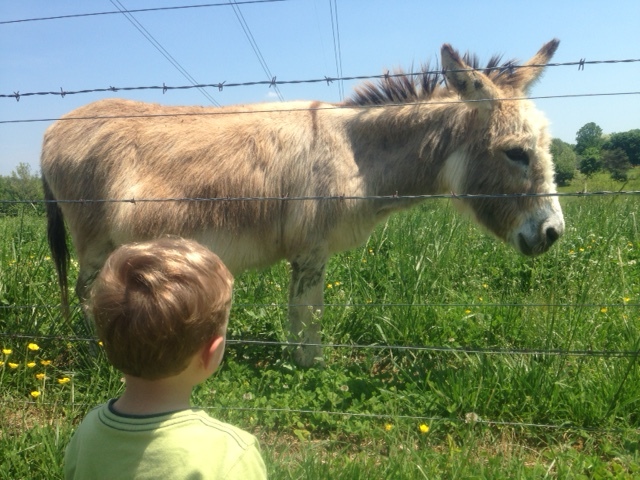 In the mornings and evenings we go visit Mrs. Donkey and the cows at the nearby pasture. 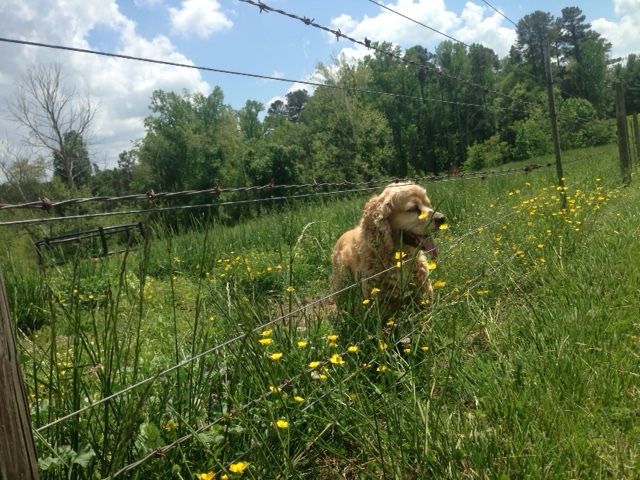 No matter how the day is going or has gone, it’s peaceful in the grass, looking through the wire fence at the animals. Sometimes leaving our four walls frees the boys from territory and propriety. 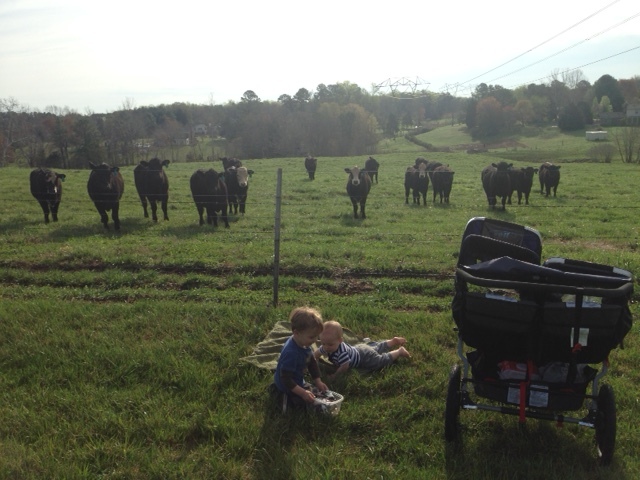 Hyatt isn’t upsetting anyone when he pulls on clover, and Lincoln has opportunities to throw rocks. Our days are long and require agility and patience. Perhaps in the future Lincoln and Hyatt will be out building forts for hours, and I’ll wish they’d just come inside and fight over Legos to give me something relational to do with them. Until then, phew! I’m going to bed. As always, I LOVE this!